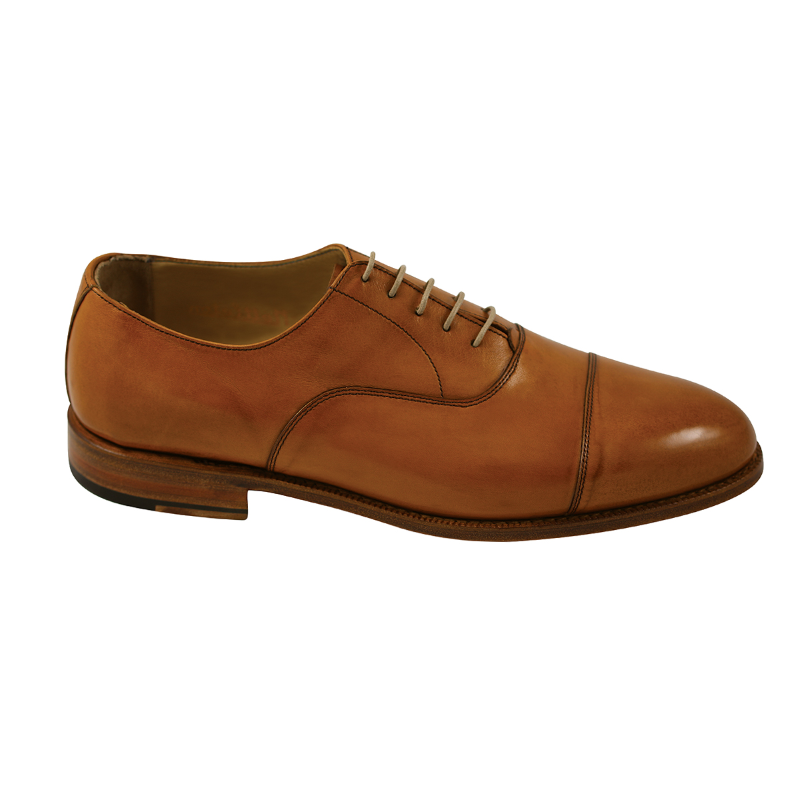 Classy, elegant, and timeless calfskin cap toe oxfords featuring five eyelet design and Goodyear Welt construction. Full leather lining for comfort, and leather sole with stacked heel. This beautiful dress shoe from Nettleton will give major class and style to your overall look. Handmade in Belgium.